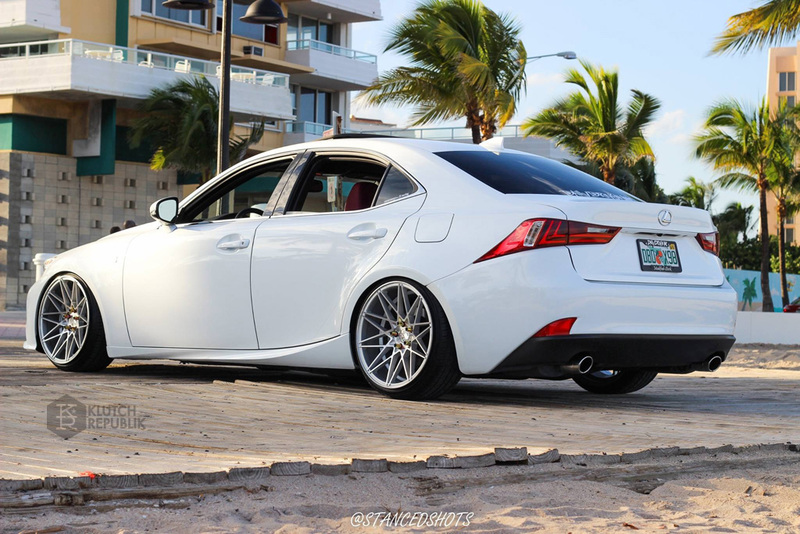 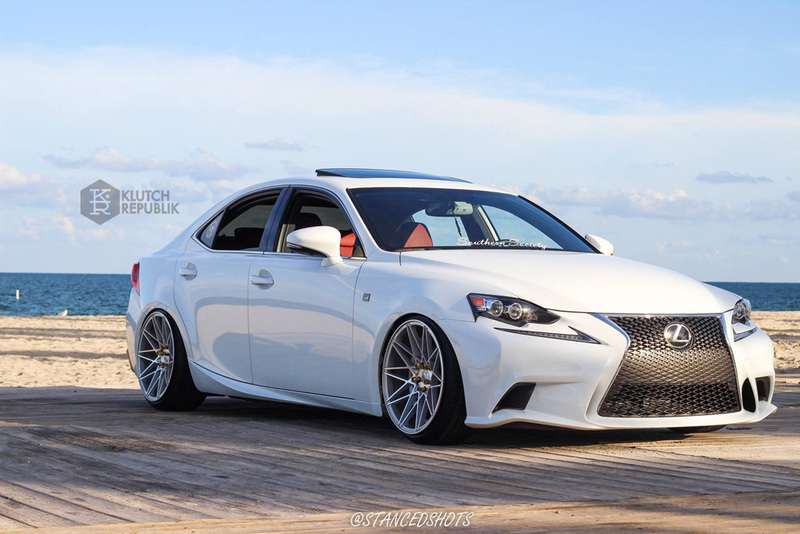 Check out this super clean Lexus IS from the @southernsociety crew in Miami. 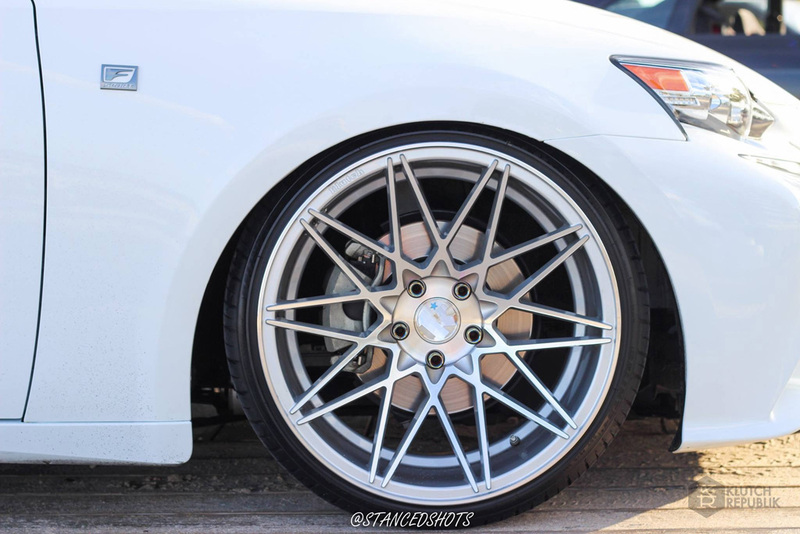 Thanks to @stancedshots for the great photo set. 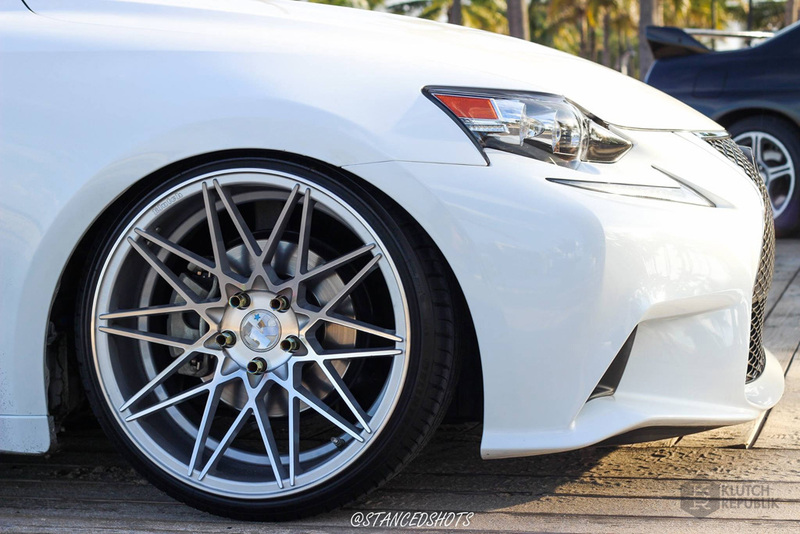 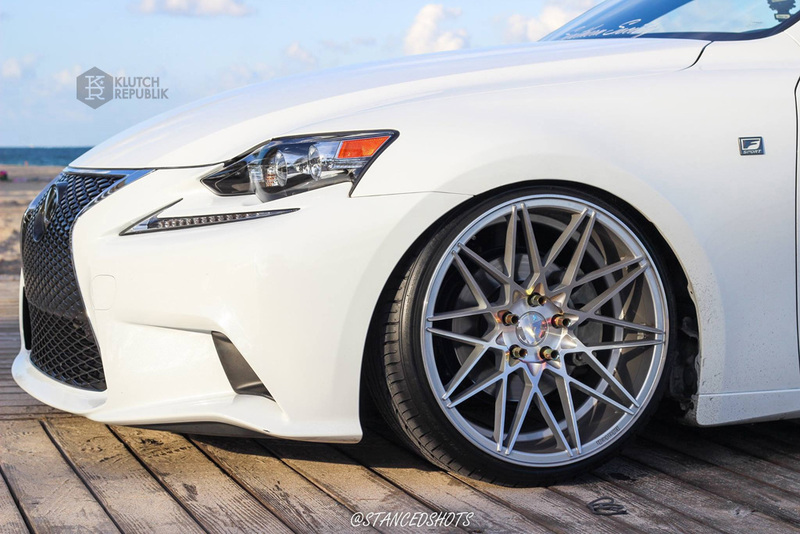 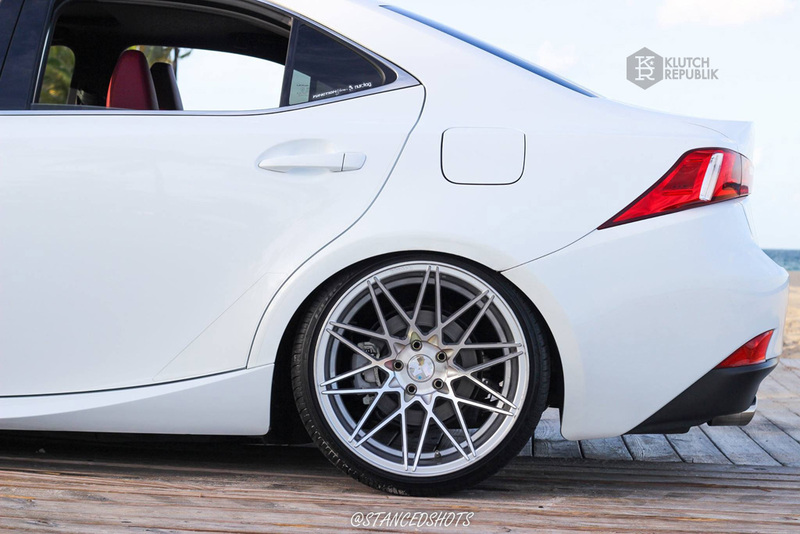 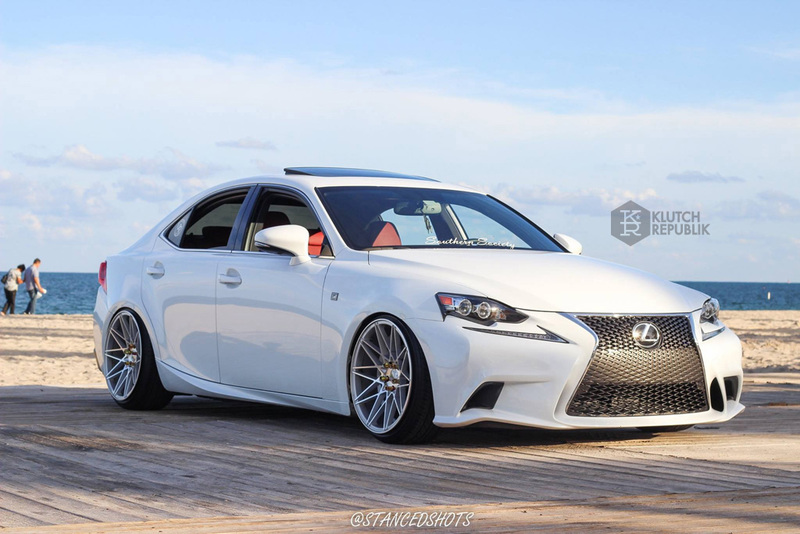 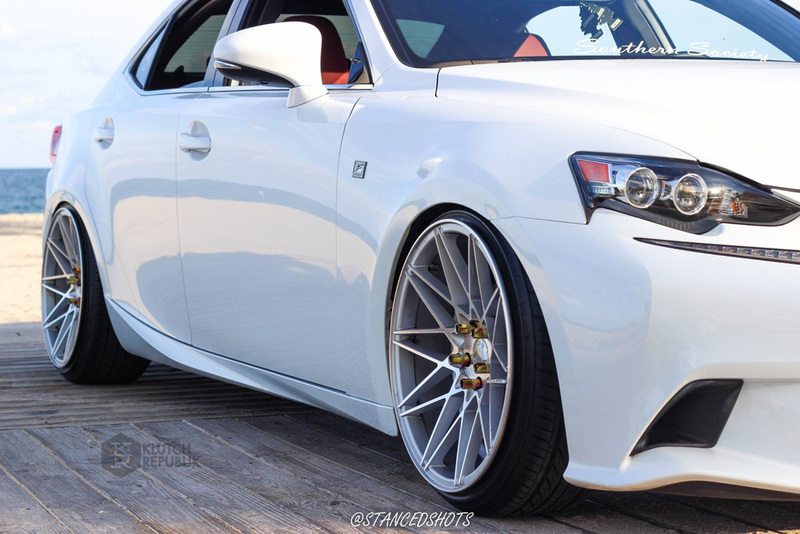 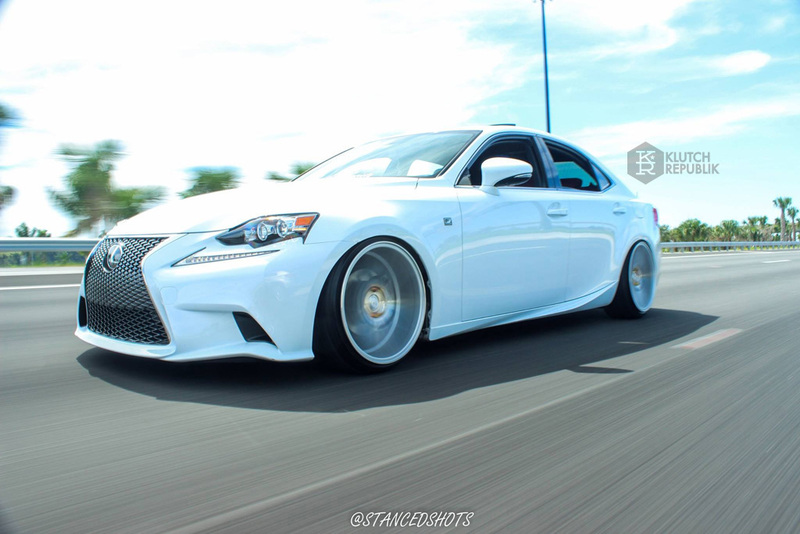 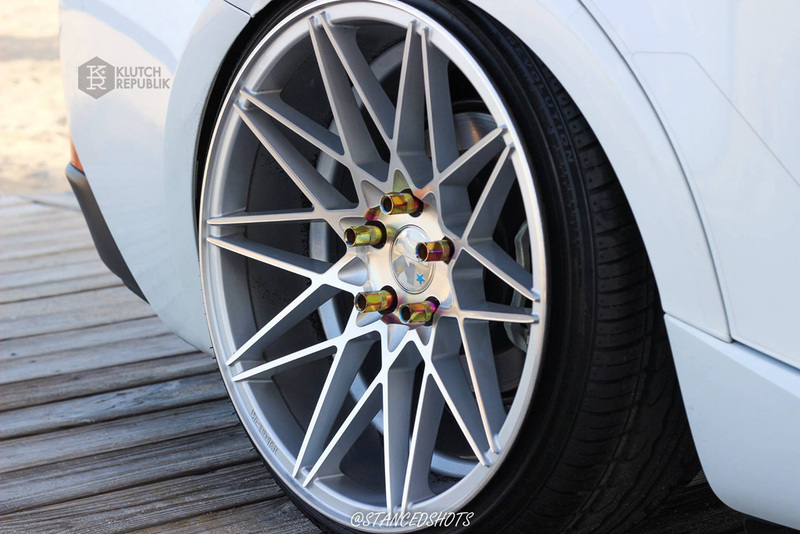 This Lexus is sitting on new Klutch Wheels KM20 measuring 19×10 front and rear with an offset of 30mm front and rear. 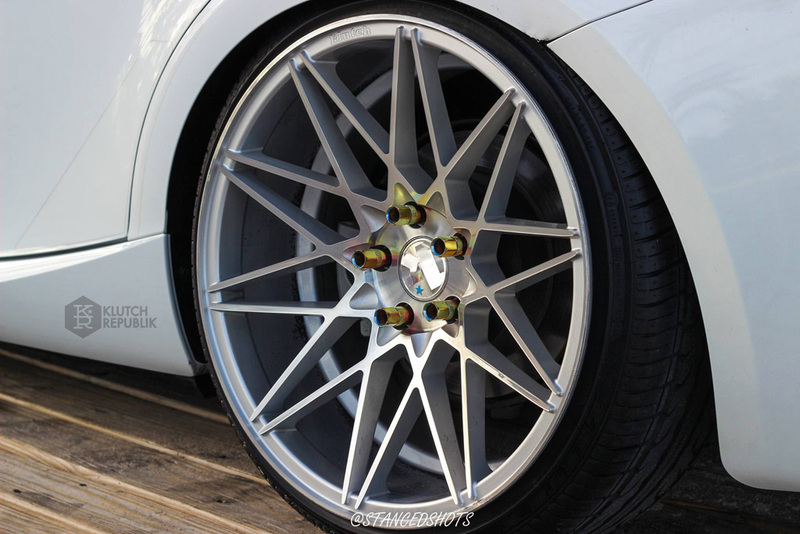 For more info on these wheels please visit HERE.